It was a busy past couple of months at the 4 Axis headquarters, as we worked hard adding the final touches to our project – the new update for Drawing Desk. 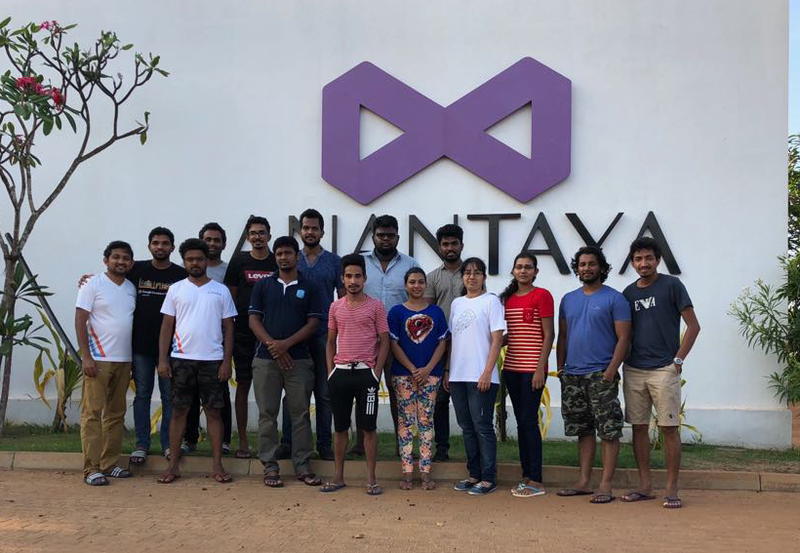 After weeks of hot chocolate-induced late nights and early mornings we finally released Version 6 of the app, and it was then that we realised.. A much needed break was in order and as always, a day out filled with fun and games immediately sprang to mind. This time we wanted to head somewhere quiet and peaceful, and we found just what we were looking for in the form of the idyllic Anantaya Resort and Spa, in Chilaw. That Monday morning, the 19th of March saw us happily crowded at the back of a comfortable bus, chatting away about the weekend’s events as we headed for our destination. When we finally arrived at the Resort, we got right down to the activities we’d had planned. 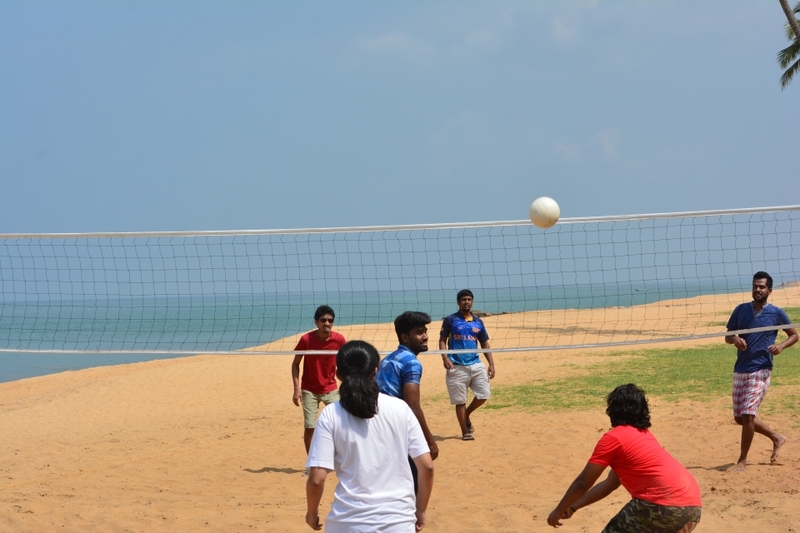 We started out with an intense game of volleyball on the beach, jumping around in the sun scorched sand. After that it was time to channel our inner David Beckhams as we headed into the shade for an hour of football on the grass. 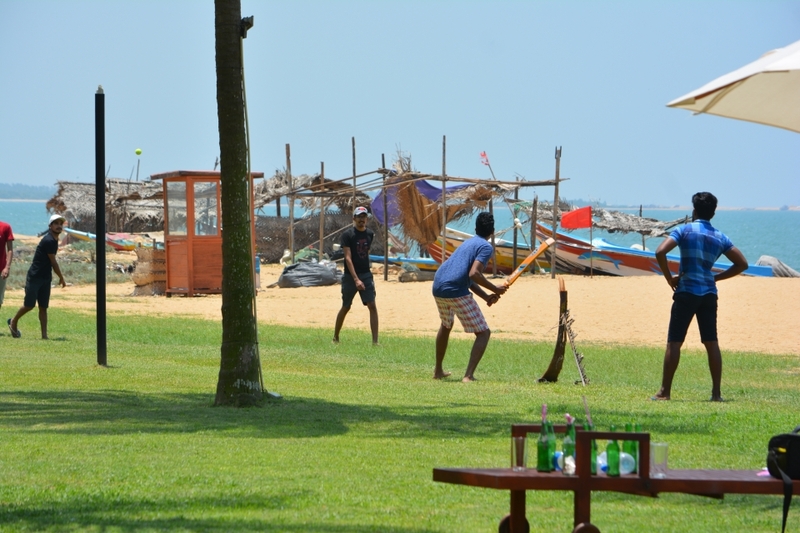 And as always, any outing with us is never complete without a game of cricket which followed soon after. Sixes were hit and catches were caught as both sides displayed their skills and absolute love for the sport. After a quick dip in the pool and a filling lunch, we used up the remaining hours of our stay simply enjoying the tranquil environment, something we almost never do during our hectic weeks at the office, in the city. The trip served as a perfect way to rethink and regroup after months of working at our computer screens. It’s days like this that really help us maintain the strong bond of friendship that is typical of the 4 Axis family, which no doubt plays a big role in our overall performance as a team.